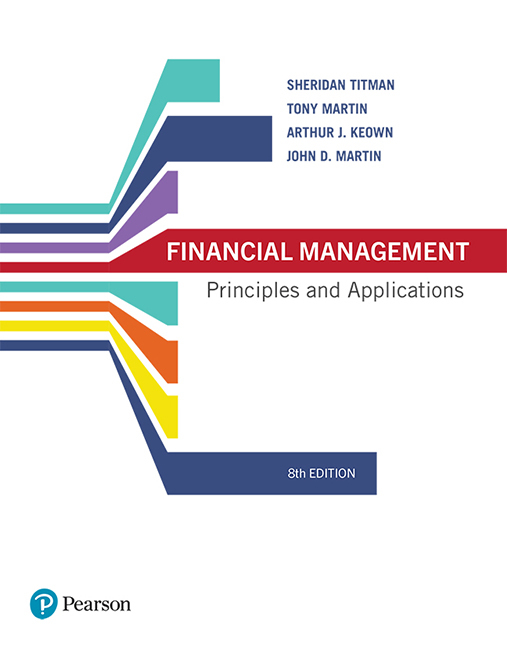 Author(s) Titman, Sheridan; Martin, Tony; Keown, Arthur, J.; Martin, John, D.
Financial Management is a total learning package that reflects the vitality of an ever-expanding discipline, building on the foundations of economics and accounting. Adapted for the Australian market, students are presented with a cohesive, inter-related subject that they can use when approaching problems. Building on the strengths of the previous edition, this edition refines content, creating a modern teaching approach. Five key principles are woven throughout the text using multiple teaching methods, forming a rationalised, coherent, integrated and intuitive problem-solving approach.